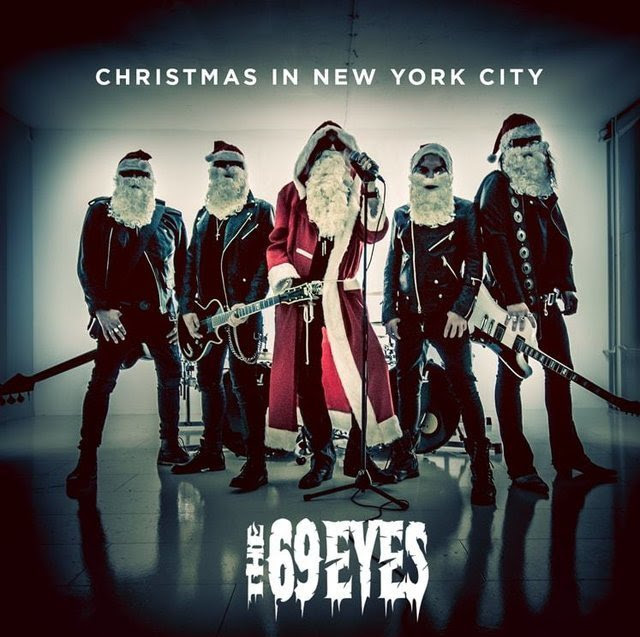 Christmas time has come and even Helsinki Vampires THE 69 EYES are ready to celebrate! Today, the Finns launch their music video for their new digital single 'Christmas In New York City'. The video is filmed and directed by Ville Juurikkala, known from his previous work with THE 69 EYES, HIM, NIGHTWISH and AMORPHIS. The band is currently busy writing new material for the follow-up to their album Universal Monsters.